Does the IT patent system deliver justice? For some time now I have been following the ETL patent case where a small IT company called Juxtacomm is suing a whole host of IT companies for patent infringement. What is most annoying about these types of patent lawsuits is that software companies don’t work together to reform the broken intellectual property systems in the US and Europe. I have to say I am personally in full agreement with Mark about the patent system being badly broken, at least for IT-related patents. There are two main problems, nicely illustrated by the Juxtacomm case Mark cites but reinforced by countless other IT patent infringement actions. The first is somewhat endemic in litigation – those who know how to work the system can use it to bend it to their advantage, even to the point of ‘legally extorting’ money from others. The second is perhaps more to do with IT patents specifically; the reliance on using courts with a layman’s understanding of IT rather than IT experts can severely compromise ‘justice’. Of course, it is a little difficult to discuss justice in this context. From the patent author’s point of view, justice is being fairly recompensed for the invention, while from the software vendor’s point of view it is not being persecuted unfairly. However, it seems to me that there are many examples of the two failings mentioned above, and these lead to the obvious conclusion that there really is something badly wrong with the system for IT-related patents today. 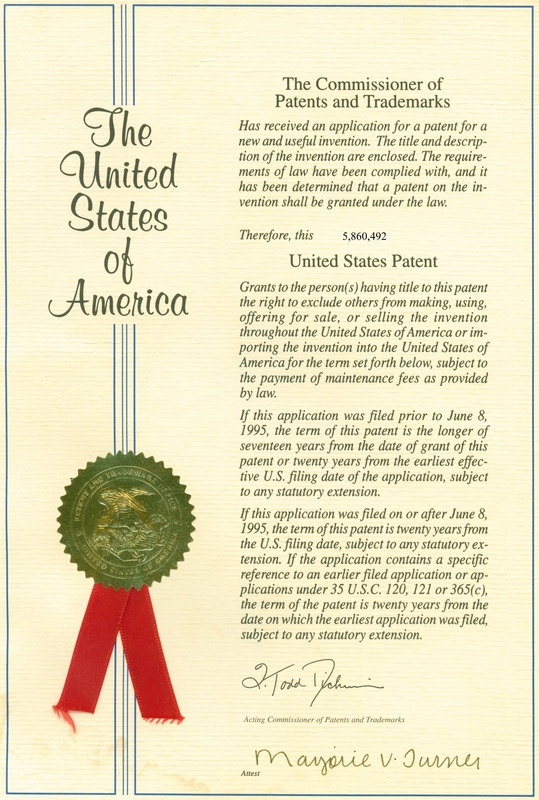 ..filed the patent infringement claim late last year in the Texas Eastern District Court, a favorite of patent trolls because the courts there favor patent trolls. While the use of the term ‘patent troll’ is somewhat emotive, the real point is that statistics show that this particular Court has a history of coming down on the side of the plaintiff. The ability to select a venue for a trial of international companies from all over the world in the Court likely to be most favourable to the plaintiff seems to be a completely unfair bias towards the plaintiff and against the defendants. My very limited understanding of the generic legal process is that a defendant accused of a crime is usually the one that has the right to object to being tried in a particular location, but as far as I am aware in the case of patent infringement the defendant does not have recourse to this action. The next point backing up the advantages possible from ‘playing the system’ is particularly evident in the specific ETL case Mark cites. The lawyers for the plaintiff are Akin Gump, a massive and fearsome Texas law firm with hugely deep pockets. The list of infringers is extensive, spanning behemoths like IBM all the way down to tiny companies like Fiorano. The inclusion of Fiorano is interesting and indicative – anyone with any background in ETL and wider integration would quickly point out that the patent requires the use of a ‘script processor’ that is used to manipulate the data transferred, and that Fiorano (which is not even an ETL company) does not have a script processor at all. So why include a company that appears not even to be infringing? Of course, I do not know the answer, but I can hazard a guess. There is no way a tiny company can go to trial – it just cannot afford the expense and cashflow, even if later it might be able to recoup costs. Therefore, once the gun is pointed at its head it has no choice but to cave in provided the settlement is a bit less than the cost of going to trial. Notice that this has nothing to do with whether the company infringes or not…on the day that the company is named in the suit its outcome is written in stone – it is going to have to cough up a few hundred thousand whether guilty of infringement or not. However, perhaps there is another reason for this play – having a group of smaller companies settle helps to convice a potential jury that ‘there is no smoke without fire’. When the trial comes around, the plaintiff’s lawers can point to the fact that others have settled (of course the terms are confidential so the jury will not know what the conditions were) and therefore this helps to prove the guilt of the big boys. But is this justice? 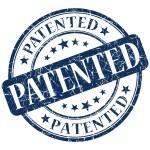 The other problem is the use of a lay judge and jury in IT patent infringement cases. Information Technology is a very complicated area – it is extremely hard for a lay person to grasp the implied meanings of words frequently used in the IT world such as ‘script’ and ‘metadata’. As a result, both legal teams have a bun-fight to push their own defintiions and the poor judge has to rule on which ones are to be used. Quite naturally, the judge usually goes for the definition that is simplest to understand, but the problem is that this will often be the wrong one. IT terms are often quite specific, and taking a simple interpretation often broadens the scope of a patent well beyond the more accurate anf precise IT interpretation. Actually, this is not just a problem for IT but for other specialist areas too – for example there are numerous examples of fraud trials where cases have collapsed because the lay jury just cannot understand the complexities of the financial trickery involved. This post is absolutely not intended to be discussing the merits or otherwise of the specific patent case in Mark’s post. Instead, I am trying to highlight what seems obvious to me – that the patent system is badly broken, at least for IT patents. While I absolutely agree that a patent owner has the right to go after companies that are benefiting unfairly from his or her invention, it seems to me that the current state of affairs is that rather than leaning towards the defendant as criminal cases do, the current system gives the power to the plaintiff as long as a legal giant can be found who knows how to work the system. This is certainly what I interpret as justice, but then, I am no lawyer!